2016 is upon us, have you ordered your wedding stationery yet? It’s hard to believe but 2015 is all but behind us now, and we’ve been working hard here at the Wedding Scribblers these past few months designing and printing some wonderful Christmas Wedding stationery. This is the time of year when we start looking to the months ahead and start planning alongside our budding Brides and Grooms for their Spring and Summer weddings, hard to believe, but it’s all about perfect planning! If you and a loved one are planning your spring wedding and would like to chat with the professionals about the options available to you, then we would love to hear from you. Soft pastels with blushing blues and pinks are right on trend for 2016 and we think these colours work wonderfully at this time of the year. The great thing about working with pastel colours is that you can use as many as you like and they won’t clash or startle, they simply compliment each other and can have a stunning effect when used on your wedding stationery. 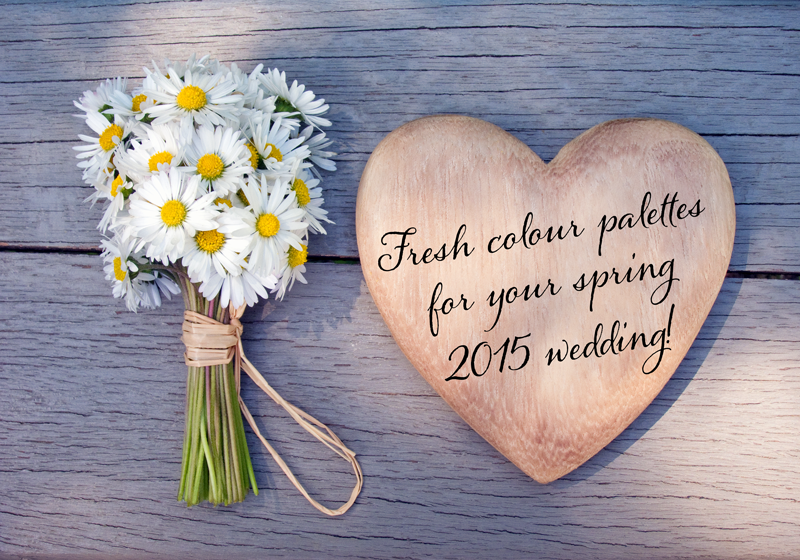 Have you set the colour scheme for your wedding yet? Take a look at how these pastels work together and make up your own mind! For those planning their Summer wedding day, we’ve got some real inspiration for you! Summer 2016 follows on with the Spring trend for pastels, but takes them to an exciting new level – In Summer, we can expect to see shades of pastel that are strong enough to work on their own, yet subtle enough, that they can easily be mixed with others. Slightly darker shades of Spring make these hues delightful to the eye and inspirational for us designers. Take a look at the colour palette below and let your imagination run wild with the limitless ideas these colours present. 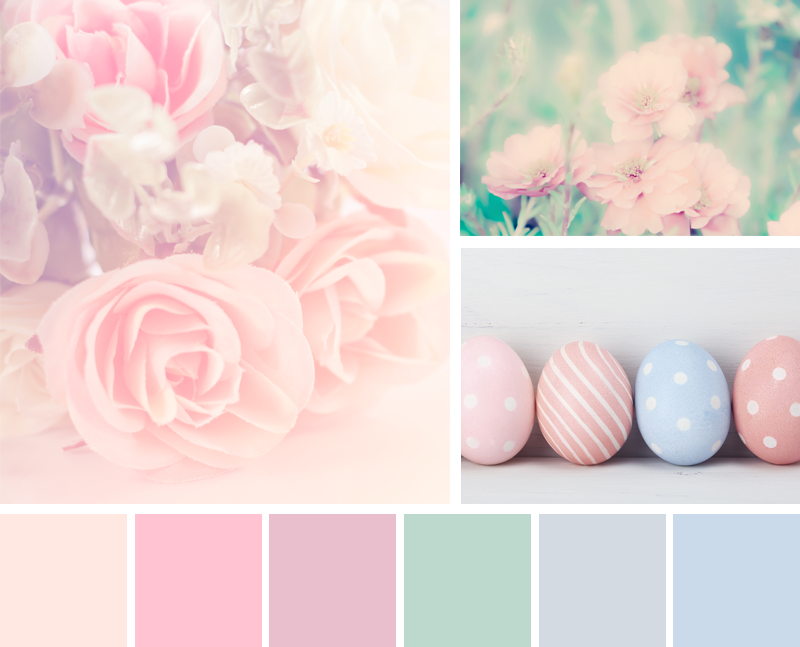 As you can see, these right on trend shades of pastel will work wonderfully on all your wedding stationery and could inspire your wedding bouquets, pinholes & table settings. We love the Vibrant Turquoise and Pistachio Green and we’re already working on some designs that incorporate these colours. If you would like to arrange a consultation with one of our designers, please feel free to give us a call and we’ll arrange a chat at a time that is convenient to you. Our highly skilled designers have a real gift for creating wedding stationery that fits in with the ethos of your day and are always on hand to provide novel ideas, traditional design, modern thinking and assistance in any way they can.